3 Days of Fun at Hope Watermelon Festival 2018! 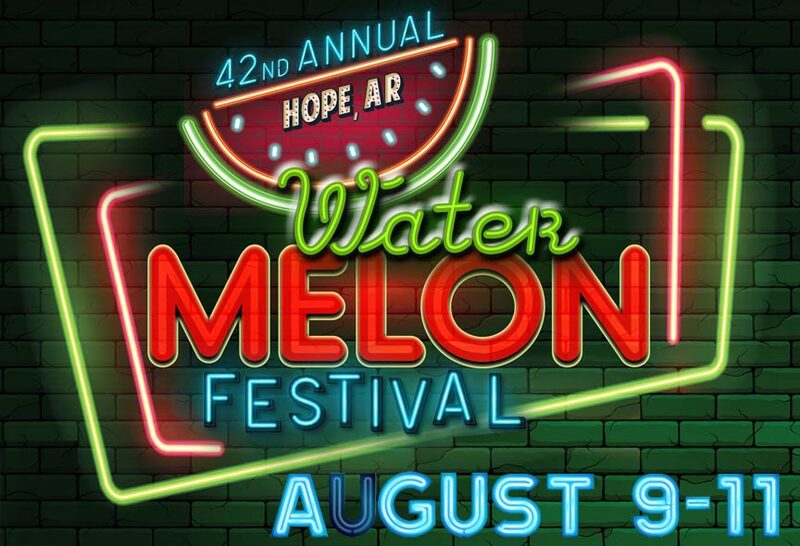 Come out to Hope, AR this August for the 42nd annual Hope Watermelon Festival! This year’s celebration includes the Urban Cowboy Reunion Tour with Mickey Gilley and Johnny Lee – plus tons more! August 9th through the 11th, 2018. Hope Watermelon Festival has been held every August since the mid-70’s, with roots going back to the 1920’s. This beloved and historic festival serves up 3 solid days of food, music, and old-time fun.